The Welsh Government has announced a new fund for self builders in Wales, adding impetus to its commitment to diversifying housing by making it easier for more people to create their own home through self and custom build. This builds on the news that its latest planning guide, Edition 10 of Planning Policy Wales, references the contribution that self and custom build has as a route to home ownership. Called Self Build Wales, the new finance scheme is a fund of £210 million that is available for self builders to borrow to finance the building of their new home. Welsh Government is very focussed on removing the perception that self build is only for the premium market, and it wants to see it accessible to more people on a range of incomes. Guaranteed by the Development Bank of Wales, the loans finance the purchase and build of a home on pre-agreed plots, and remain repayment free until the new self-build home is completed and mortgaged. This will enable people to self build without having to sell their existing property to fund the build, and ending up with nowhere to live for the duration of the build. Currently this is a barrier to many people starting their self build dream. A new website is being designed to market the plots, and, once approved, applicants can reserve a plot with a 25% deposit of the plot cost. Repayments can be deferred for up to two years, or until the home is finished, offering a degree of flexibility to the process. 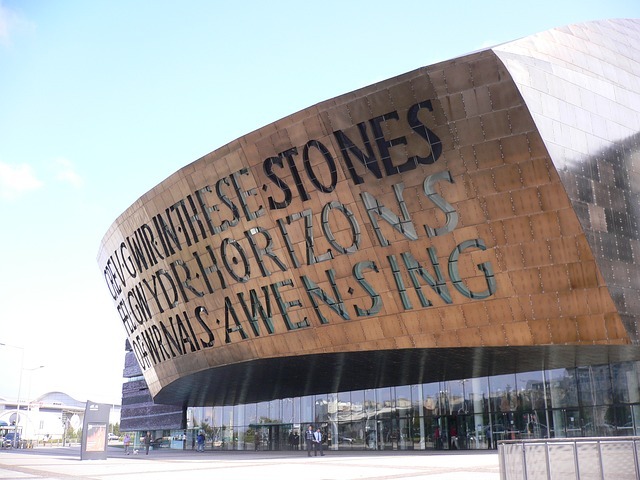 It is expected that Self Build Wales will bring together plots from local authorities and housing associations, with planning permission and site requirements in place. Each plot will come with a Plot Passport that sets out what can be built on the site. This could include approved design ideas, and guides for the size and positioning of the home, as well as details of agreed material palettes, indicative build costs and options for personalising the home to suit people’s needs. Wales does not have the Right to Build or the self build registers that go with it, as it’s a devolved government. But the National Custom and Self Build Association welcomes this initiative. Self Build Portal will be bringing you updates of the scheme, including the launch of the new site. You can find out more about the scheme on the Welsh Assembly’s website.